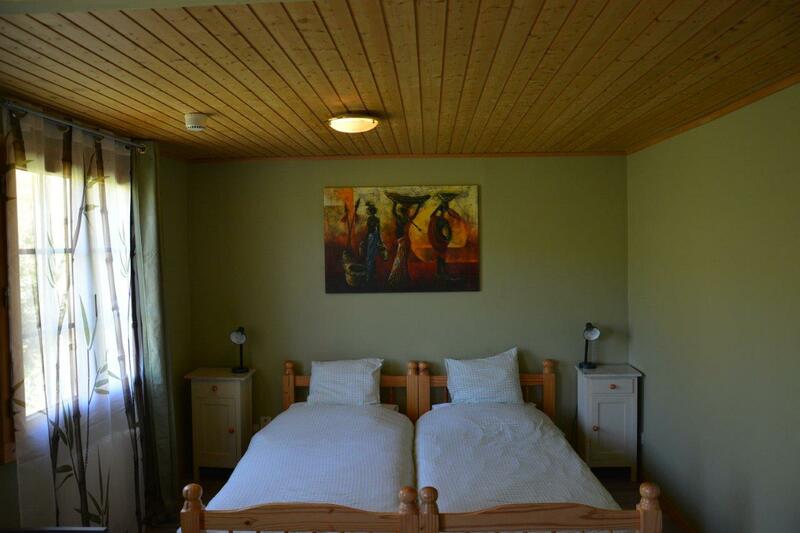 Take a break with the two of you and enjoy your stay in one of our double rooms. 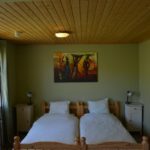 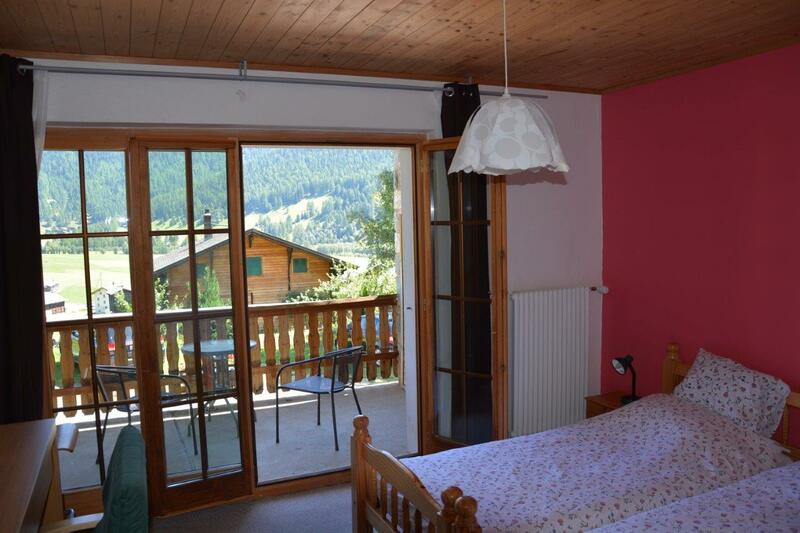 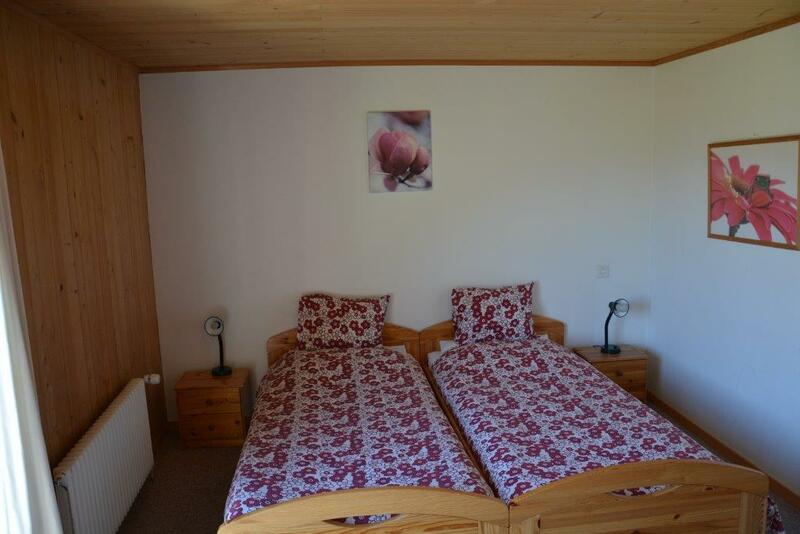 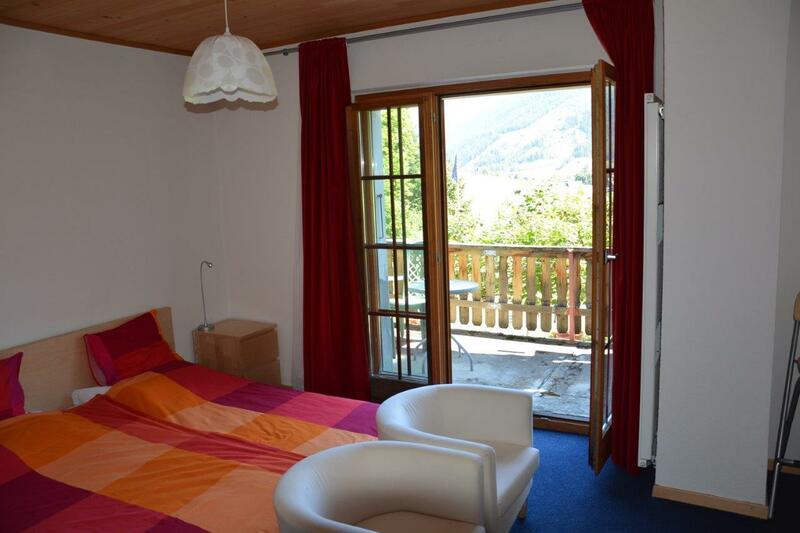 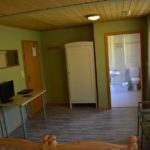 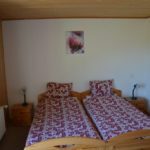 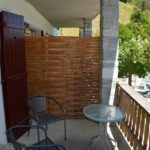 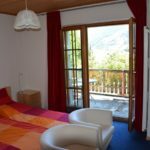 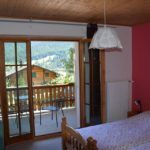 The Walliser Sonne Hotel has 10 double rooms with a balcony and a panoramic views over the valley. 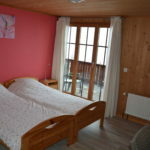 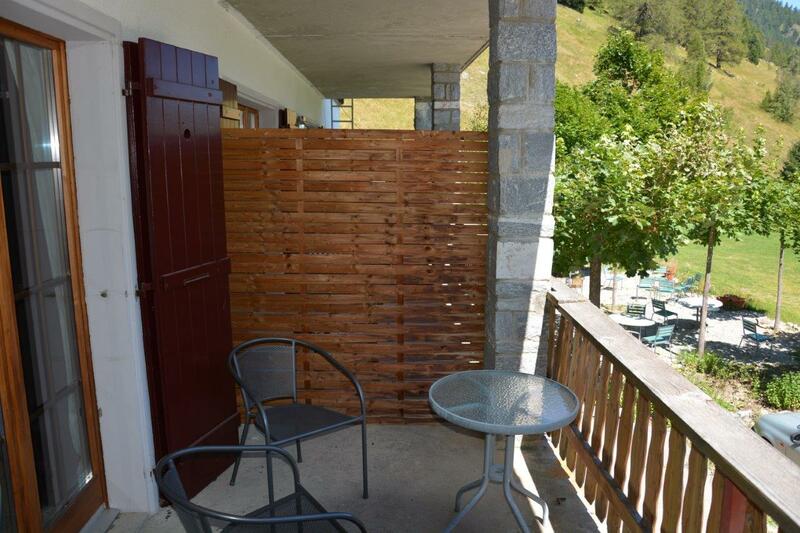 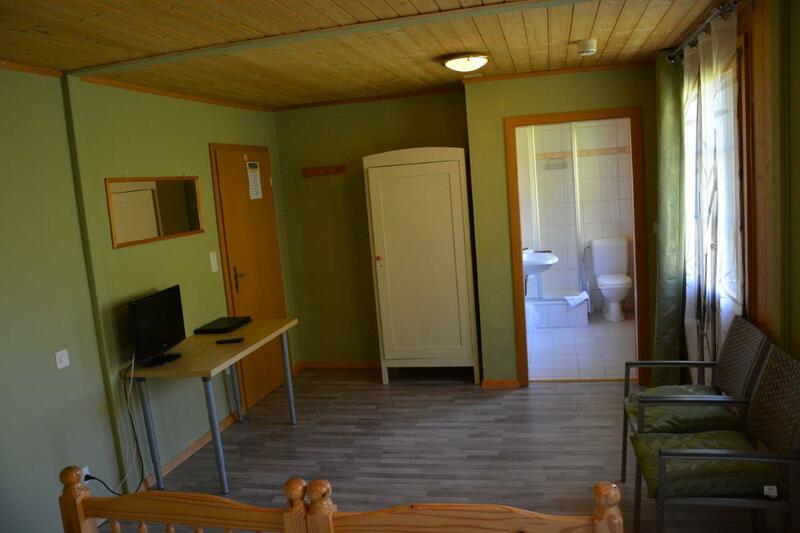 In addition, we have 4 double rooms without a balcony.